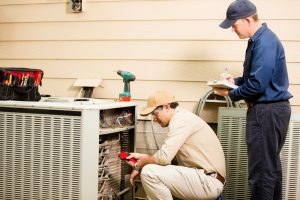 How Often Should You Have Maintenance for Your AC System? Air conditioners don’t last forever, like any other appliance in your home. But there are some things you can do to make yours last a little bit longer, and to keep it running efficiently while it’s around. You take your car in for an oil change every few months because you want it to have a long, efficient life. 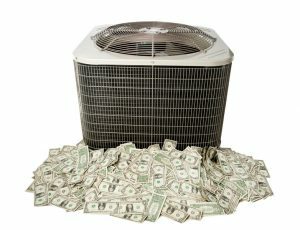 Scheduling air conditioning maintenance offers similar benefits, but the technician comes to you! So how often should you schedule an air conditioning maintenance appointment if you’re in the Miami, FL area? Our experts say: at least twice a year. Posted in Air Conditioning | Comments Off on How Often Should You Have Maintenance for Your AC System? This year, we want to help you reach your goals (some of them, at least). Keep us in mind for all of your air conditioning and heating needs throughout the year, and we can help you tackle some of those New Year’s resolutions. Take a look! 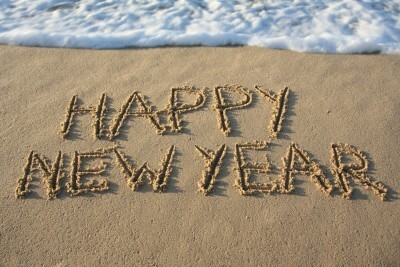 Happy New Year from Air On Demand! If you thought holiday shopping was stressful, think about what would happen if your air conditioner broke down in the middle of the season! With the rush of the holidays in full swing, don’t forget about the systems you need to stay comfortable and keep guests happy during the busiest time of the year. Schedule air conditioning maintenance today, and feel confident that your AC system will run smoothly and efficiently into the new year. 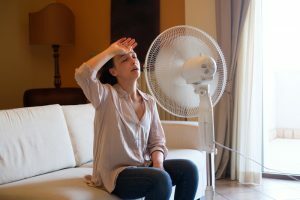 All too often, our technicians show up to an AC repair job and notice that the air conditioner suffers from issues that were easily preventable. Sometimes, the source of an air conditioning issue is standard wear and tear that can be reduced with a cleaning and adjustment from a reputable technician. 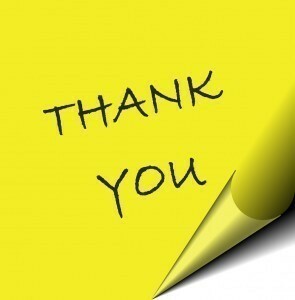 Check Out These Great Customer Reviews! At Air On Demand we love hearing feedback from our customers, especially when they are as happy as the ones below! We strive to provide the best customer service and professional technical service in the Miami-Dade and Monroe County areas. We provide air conditioning, air filtration, and ductwork services to name just a few. Take advantage of our $59 31 point AC Maintenance System check special. Posted in Air Conditioning | Comments Off on Check Out These Great Customer Reviews!